Today, an increasing number of people are long-term unemployed, face discrimination and situations of social exclusion and poverty, or are at risk of socio-economic marginalisation. 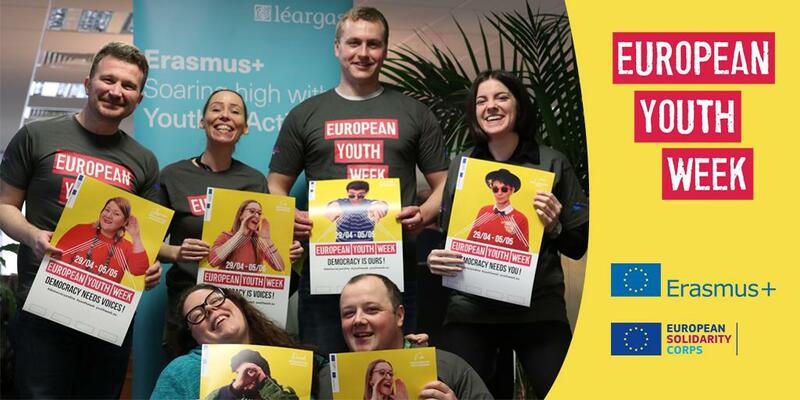 The European Union is taking active measures to counter this by helping some of the most vulnerable in society through Erasmus+. Erasmus+ inclusion and diversity priorities also fit into the wider framework of the Europe 2020 Strategy that aims to generate smart, sustainable and inclusive growth in the European Union. EU 2020 has a clear social dimension expressed in its headline target to lift 20 million people out of risk of poverty and social exclusion by 2020. The Inclusion and Diversity Officer’s job is to support organisations to access Erasmus+, develop project ideas with an emphasis on inclusion and diversity, develop trustworthy partnerships, and engage with the programme in a meaningful way. If you’d like to find out more about how Erasmus+ can enable your work in supporting diversity and inclusion, contact Petar Dukic.